※This item runs big. Please check the size chart before make the order. This was very well made. So well made. Feels wonder on. I just love it. 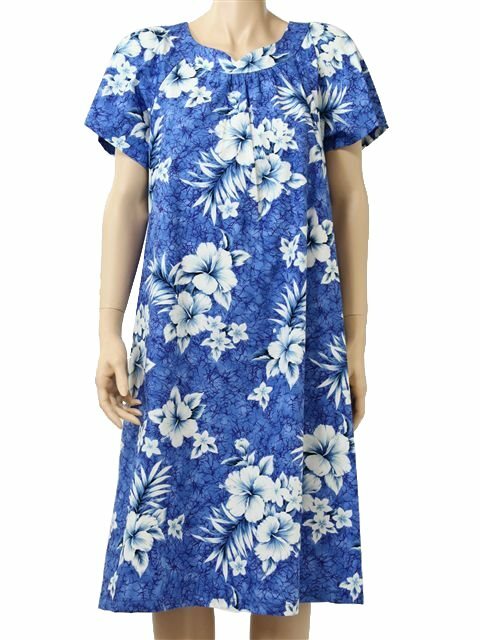 I purchased this for my 87 year old cousin who has Dementia I am her carer, she lived for about 20 years in Hawaii and always wishes she could return, when I gave her this muumuu she cried it bought back many happy memories for her she loves it Thank you. Good fit and comfortable. Disappointed in the washing instructions that come with it and no label showing the material content.